Portway Motor Services | Sell your car or van for cash! We always collect from your property. We always collect from your property. Immediate payment on collection! Turn your car into cash! At Portway Motor Services we buy cars and vans. We always collect from your property. Immediate payment on collection! We specialise in end of life disposal, and help you dispose of any unwanted car. 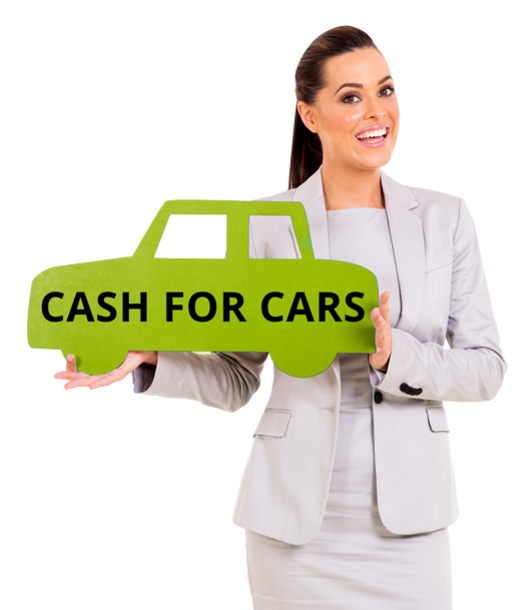 Turn your car in to cash with Portway Motor Services.